Your Pittsburgh Penguins are headed to the Stanley Cup Final for the fifth time in franchise history! 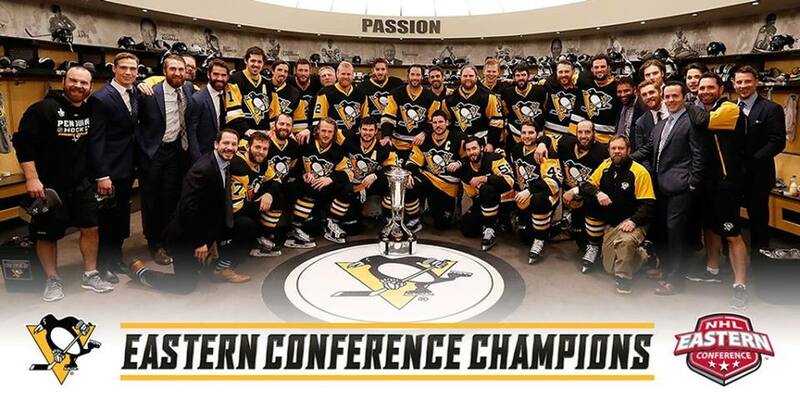 The Penguins proved to be too much for Tampa, winning game 7 of the NHL's Eastern Conference Finals. Mike Asti helps you celebrate everything that was this memorable victory. Did facing elimination in game 6 give the Pens a necessary boost? What triggerd the extra pep in Malkin's step? Was Stamkos handled properly by the Lightning? How does Pittsburgh match-up with San Jose? It's been an asinine roller coaster ride of a year for the 2015-2016 Pittsburgh Penguins, but it will end playing for Lord Stanley's Cup! 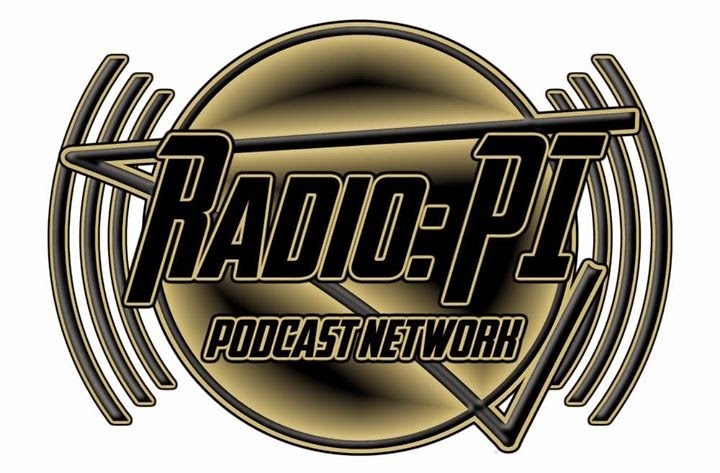 As the Penguins prepare to play for NHL gold, Asti gives you radio gold on the PensInitiative airwaves.